Unique jewelry for your beloved or to make your self a small gift. 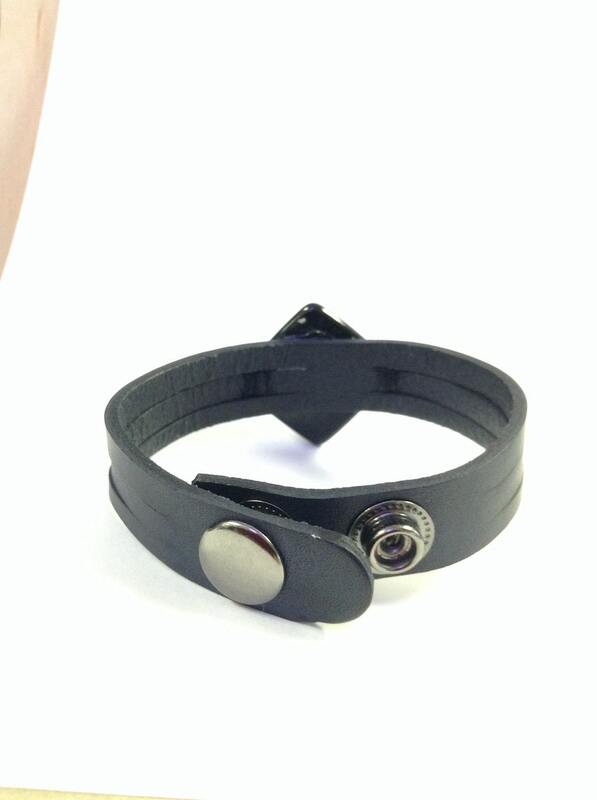 The bracelet is made of genuine leather, dyed and hand painted. 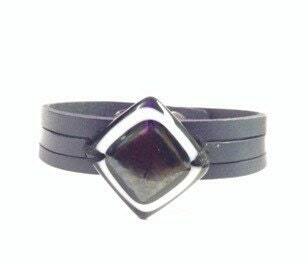 This bracelet will be custom made for you. Note that the piece could be slightly different since the process is done by hand. But be sure that i would do my best to make your bracelet the way you want! This item is ready to ship 1-2 weeks after payment. The piece of glass is 3/4'' wide (bigger and smaller piece can be made with the same style). 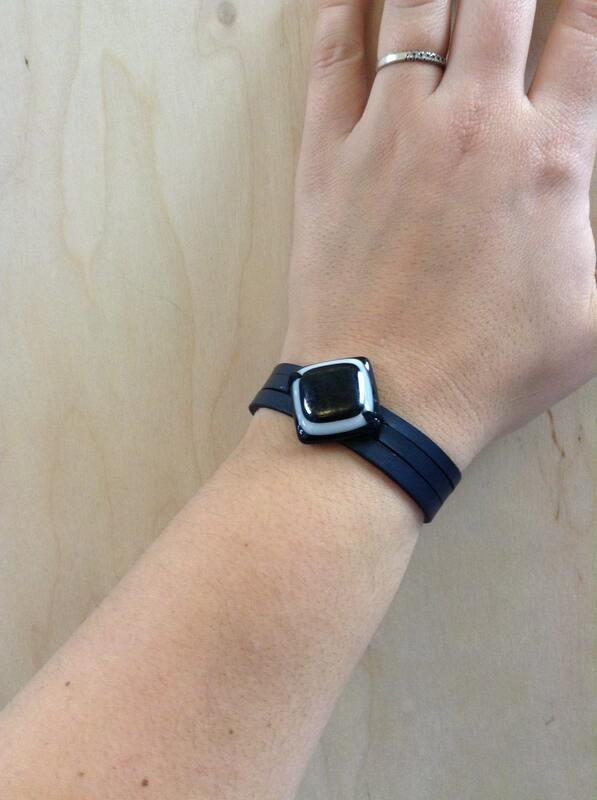 * To measure your size accurately, take a piece of paper and wrap it around your wrist. Cut the paper and measure the length with a ruler. 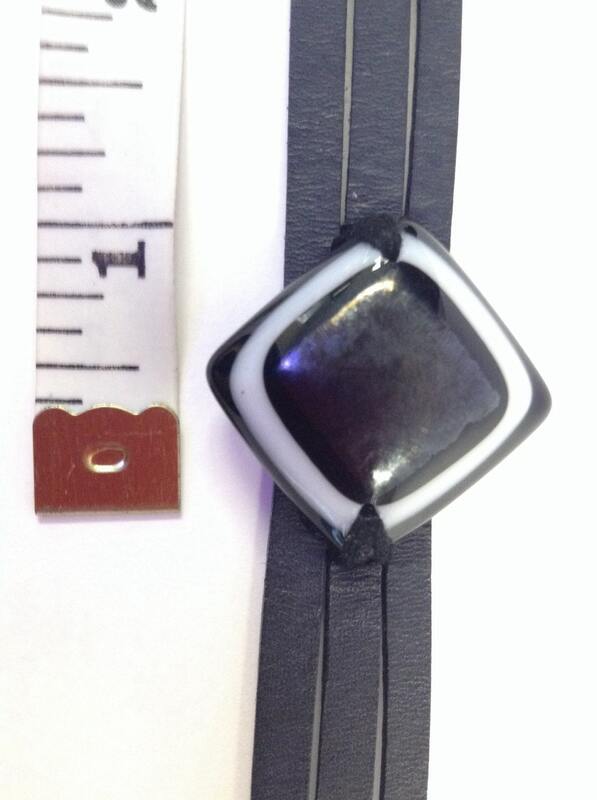 This will give you your exact wrist size and add 1/2" for a better size!